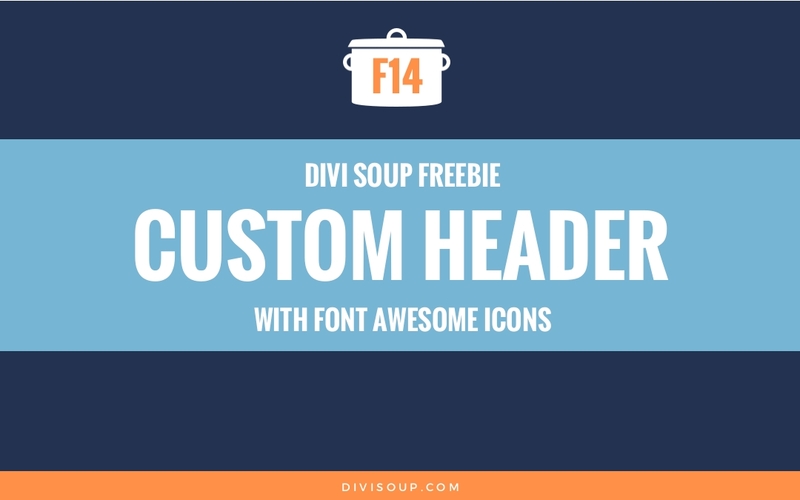 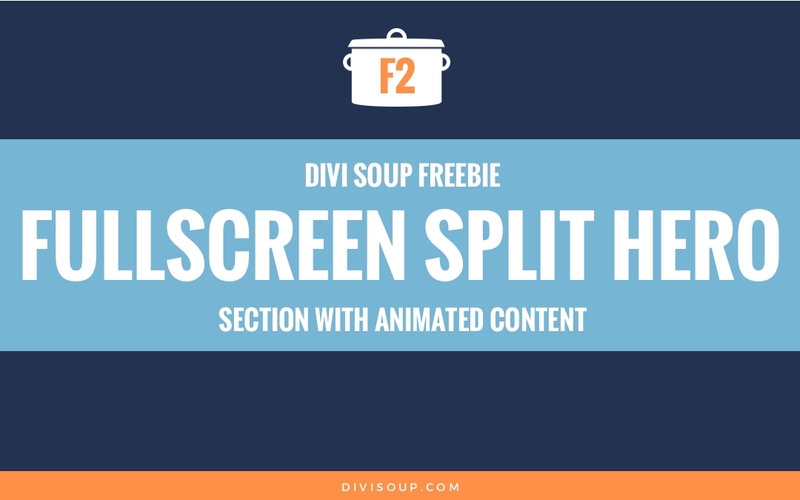 Custom Header with Font Awesome Icons Free Divi Layout. 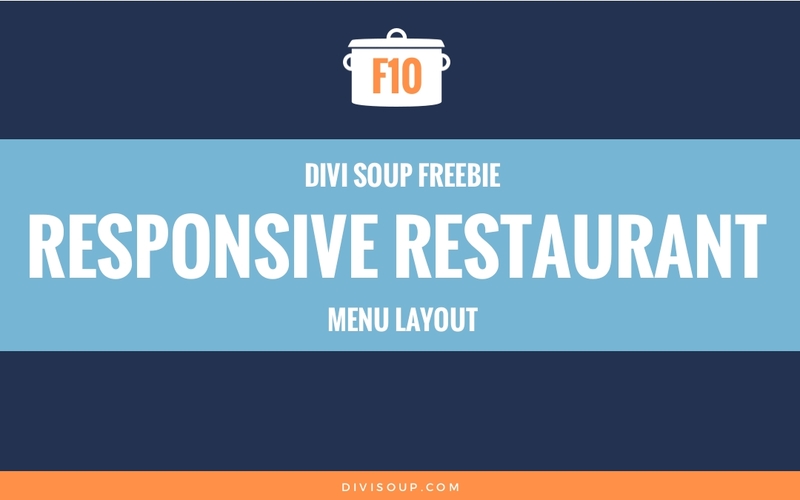 Hello, I have suscribe to your News but I didn’t dowlowd the Custom Header with Font Awesome Icons Free Divi Layout. Can you tell me how to downlaod it.